When WWE 2K19 got announced some time ago, I noted that a Nintendo Switch version for the game was conspicuously missing. At the time, I wondered if one might be announced later, much like WWE 2K18 was announced a few months after the other versions last year. It does make sense- last year’s game released late on Switch, digitally only at first, and was an atrocious port that got mired by terrible press, and presumably, even lower sales as a result. It seems like getting it to work on the Switch was a struggle, and 2K decided it flat out would not be worth it to even try this year. I’d say it’s a shame, but I personally have not been a fan of 2K’s WWE efforts for a while now, so eh. 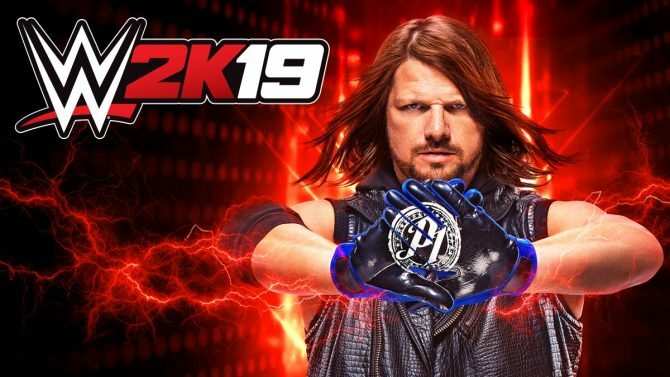 If you are a fan, however, WWE 2K19 launches on PS4, Xbox One, and PC on October 8.